Microsoft’s Surface event didn’t really come with any surprises but did bring welcome upgrades from a performance perspective. The new Surface 2 laptop now comes with 8th generation Intel quad-core processors that Microsoft claims are up to 85 percent faster than the original dual-core Kaby Lake chips. Microsoft says it has tweaked the thermal management system so that passive cooling is more effective, reducing the need for the fan to kick in. The Surface Laptop 2 now also comes standard with 8GB on the entry-level model, up from 4GB with storage remaining at 128GB. The excellent touchscreen 13.5-inch PixelSense display with a 2256 x 1504 resolution is carried over from the original Surface Laptop while Microsoft says battery life is estimated at 14.5 hours for continuous video playback. It will be available in burgundy, cobalt blue and platinum. As rumored, it will also be available in a new matte black. 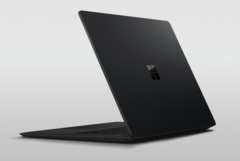 Microsoft says that the new black coating added 40 to 80 microns of thickness to the product requiring all-new port designs and related cabling. Still missing, however, is a USB-C port. 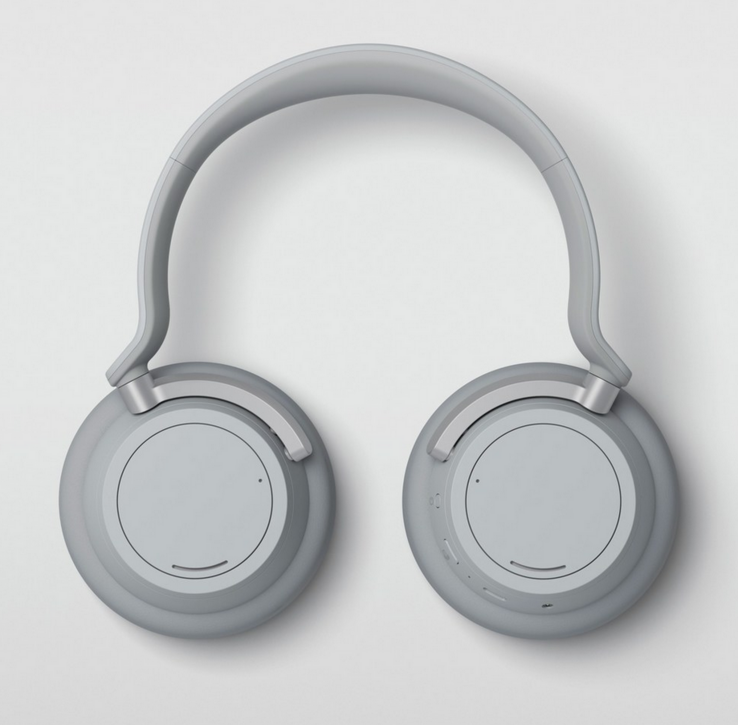 Joining the new Surface Laptop 2 is Microsoft’s first set of Surface-branded headphones. The new Surface Headphones are Bluetooth-enabled and are an over-the-ear design. The cans are aimed at Skype users with each cup incorporating a pair of beam-forming microphones to make calls or initiate Cortana. They also use Microsoft’s new Swift Pair technology that was enabled in the April Windows 10 update. Other smart tech automatically pauses music or mute calls when you take them off, and restarts them automatically when put back on. The Surface Headphones are up for pre-order now at US$349 for shipping before the holidays while the Surface Laptop 2 will be available from mid-October from US$999.